The first chess game your authors played against each other was at the World Junior under 10 championship, now more than 22 years ago. 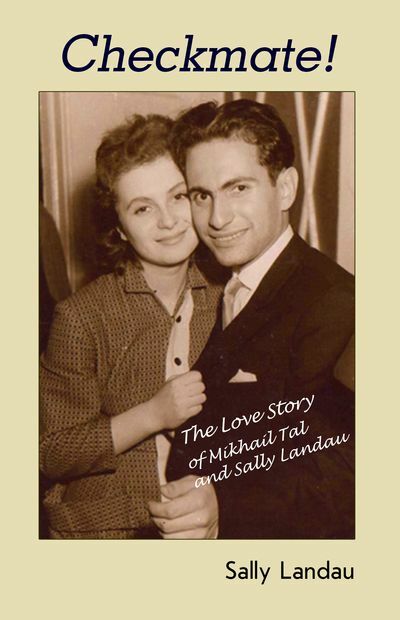 Since then a lot of time may have passed, but one thing has remained — we both still love chess and are both still involved in playing and training! 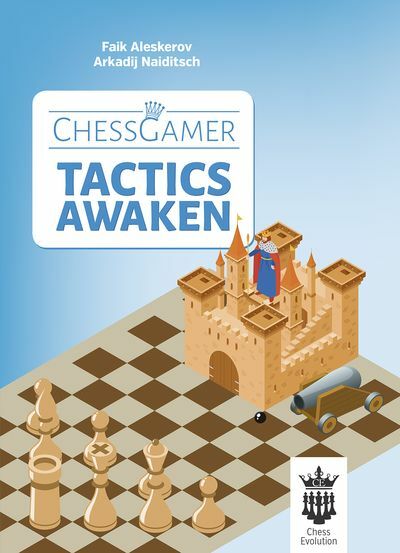 With our first book in the series ChessGamer — “Tactics awaken” — we would like to introduce a learning concept, one which we think is the best among many and which places the emphasis on an effective and practical chess education. To us, chess is a combination of sport, art and science. 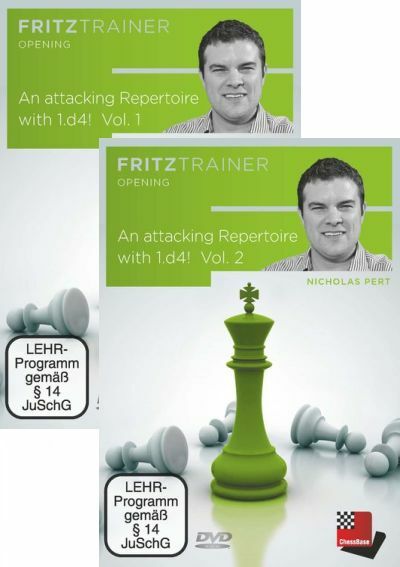 To be a good chess player and show improvement, you need to have a feel for the game, combined with being passionate about it — and there is nothing that brings young players more fun and enjoyment than solving chess puzzles. 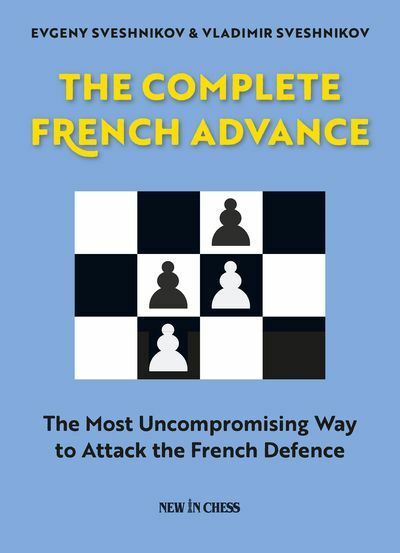 By having 10 different topics, the current book will improve your various tactical skills and imagination a lot. Every professional player knows that the most important factor in chess is good, stable calculation. You can play a great game and reduce all your efforts to dust in just one move, so precise, fast calculation helps you to avoid big errors — a major factor in every game you play. As in every sport, chess is about winning. A game that might last up to 7 hours straight is very emotional, and a tournament win stays forever in the memory (as well as some losses!) but this is what chess is about. We all play with the same pieces, with the same rules, and the better player wins having no influence from outside. We tried to give our very best here to create educational material that combines fun and the learning process into one. Enjoy solving the puzzles, learning new ideas and using them in your practical games!